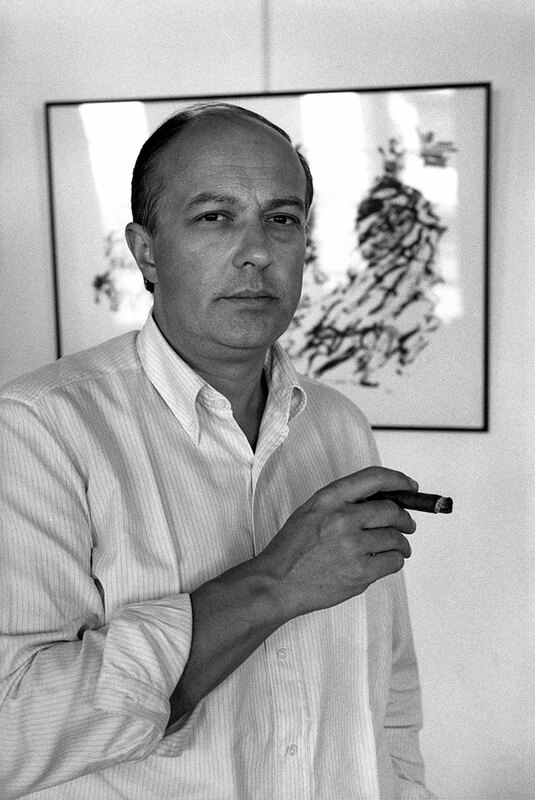 Andréi Nakov et une œuvre d’Henri Michaux. With a Bulgarian father and Polish mother, Andrei Nakov was born in 1941 in Sofia, Bulgaria, where he followed his primary and secondary education at the State Lycée. He took his Baccalaureat in both Bulgarian and Russian, learnt several foreign languages and studied music. 1959 – 1963 : music studies at the Higher Music Conservatory (piano classes with Professor Drzewiecki) and history of art at the University of Warsaw (Poland), specialising in modern art (seminar of Professor Juliusz Starzynski). Renowned art historians such as Jan Bialostocki and Michal Walicki were among his teachers. 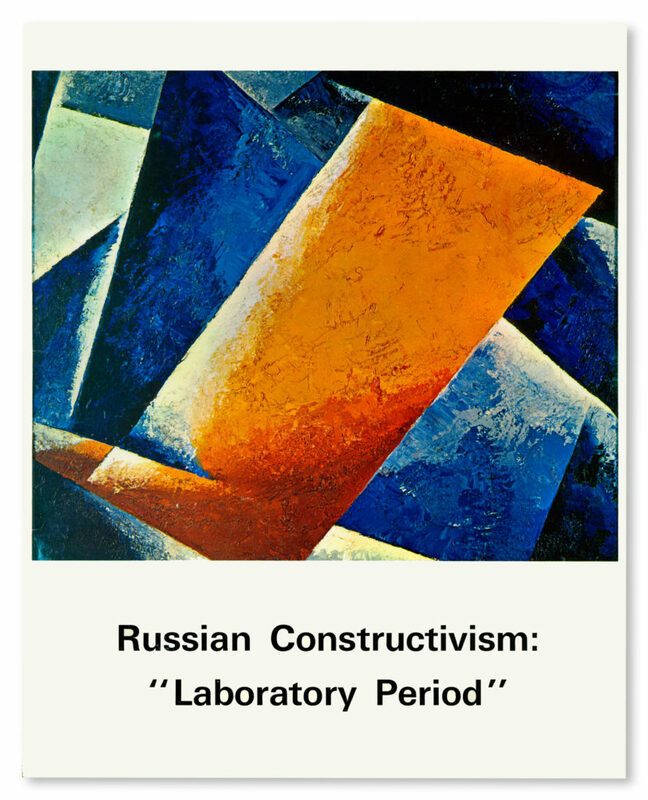 Research on the symbolist origins of Russian abstract art. Terminal thesis (Magisterium) on the work of Lithuanian painter and composer Mikolaj Ciurlionis (1875-1911), then considered to be one of the precursors of abstract art. 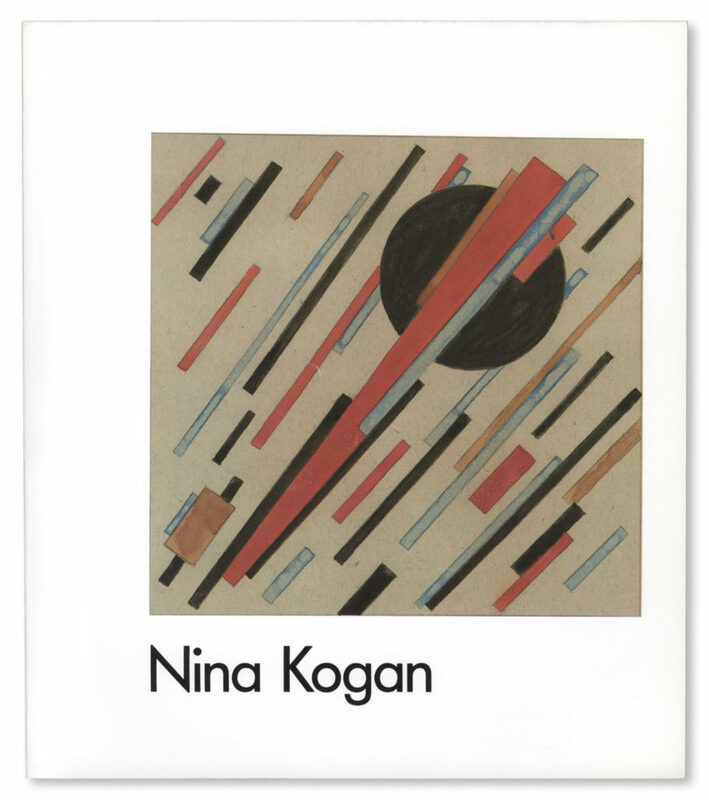 This work was published in Polish in Paris by the monthly « Kultura », in June 1967. Autumn 1963 : emigrated to France for political reasons. From 1963 onwards : Studied art history at the University of Paris – Institut d’Art et d’Archéologie and the école des Hautes études : his doctoral thesis was an iconological study on early 16th-century painting and humanism in Venice, defended in 1969 (Thesis supervisor : Prof. André Chastel). Museology studies at the école du Louvre, Paris (diploma in 1966). Advanced training in Italy (Centre for Byzantine Studies, Ravenna, the Palladio Institute, Vicenza, and the Cini Foundation, Venice – twice selected as a resident research fellow) and at the Warburg Institute (London University). 1969-1970 : Postdoctoral Fellow at the Menil Foundation, Columbia University, New York, where he worked under the direction of Meyer Shapiro. 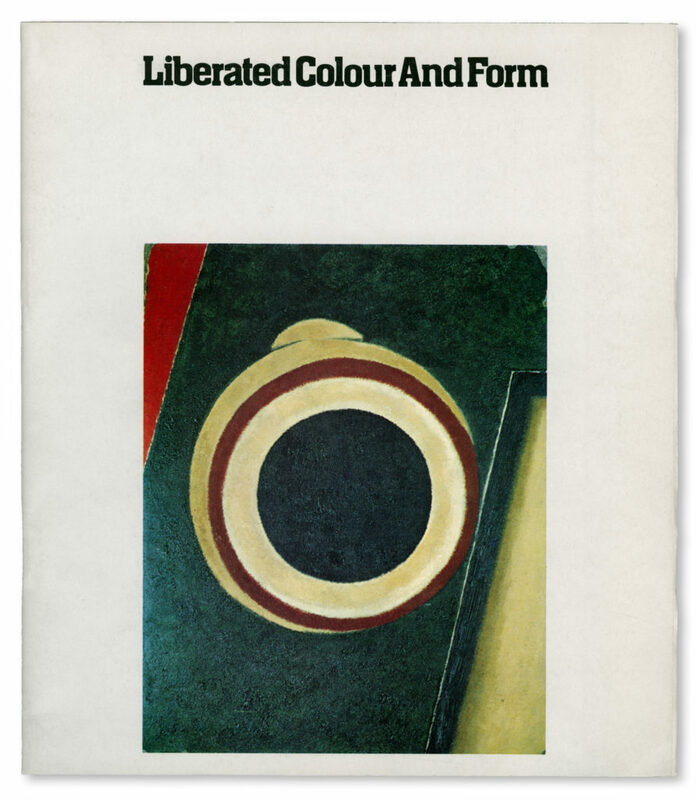 Research on colour theories, music and the origins of abstract art (Ciurlionis, Kupka, Delaunay, Klee and Kandinsky). 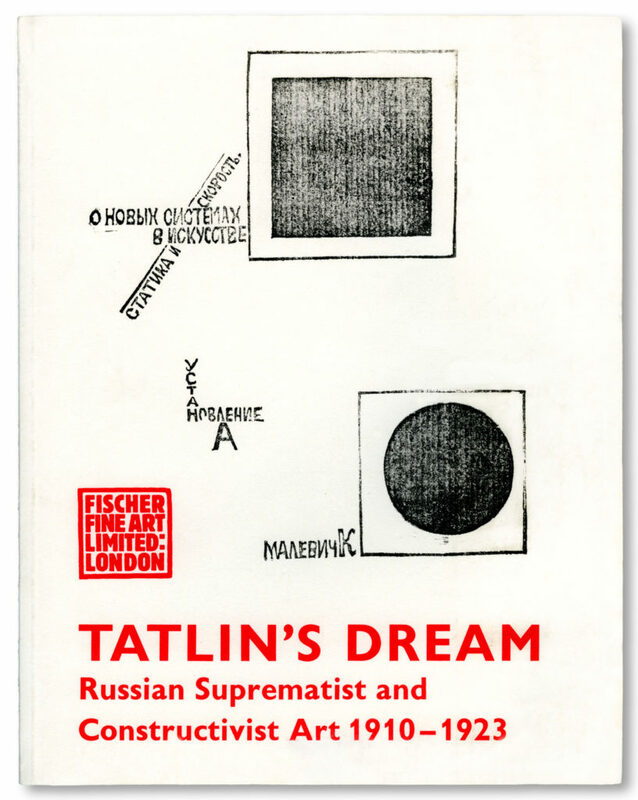 Carried out research on Russian non-objective art, regularly consulting Alfred Barr, then senior curator at the MOMA, New York, the author of the earliest studies on the subject. 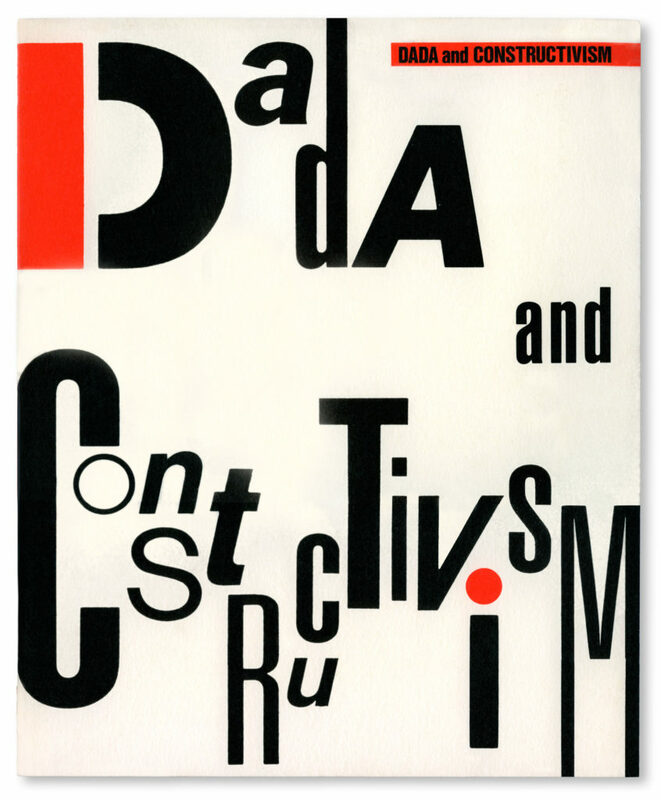 This led to Andrei Nakov’s first essays on Rodchenko and Russian Constructivism, which were published in London and New York (1973). Over the 1960s A. Nakov’s articles on art history and criticism appeared regularly in the magazine « Kultura ». This Paris publication, which was written in Polish, was the main organ of the Institut Littéraire, a publishing-house and intellectual constellation of Polish and Eastern European émigrés to which he belonged for many years. 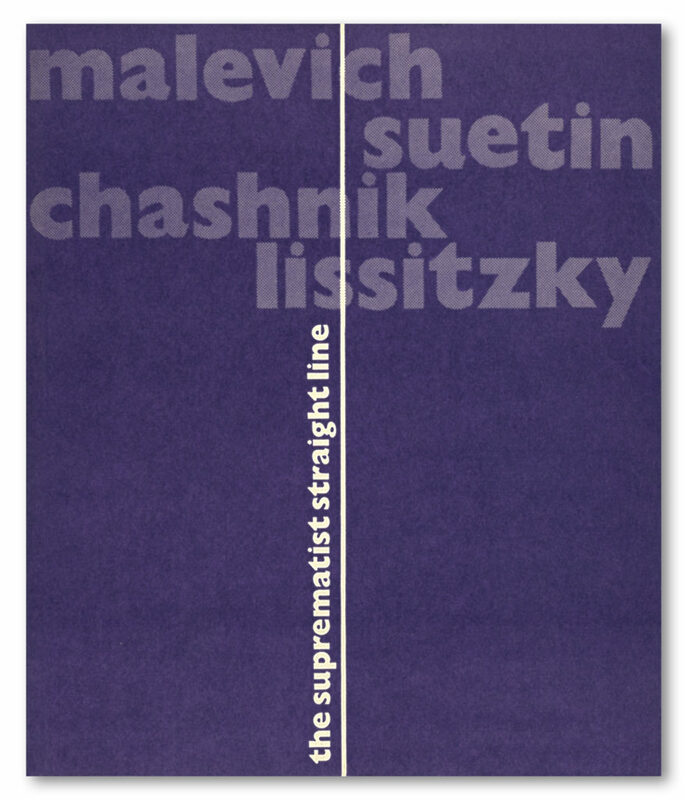 During the sixties it brought to the Western public not only Polish literature (Gombrowicz and Milosz) but also Russian authors banned in their own country (Siniavski, Daniel, Solzhenitsin and many others). From the mid-sixties onwards, numerous articles on art history and art criticism appeared in French magazines (« Esprit », « Preuves », « XXème siècle », « Change », « Luna park », « La quinzaine littéraire ») as well as in foreign publications : « Art International » (Lugano), « Studio International » (London), « Artforum » (New York), « Art Magazine » (New York) among others. Alongside this he published art criticism articles in the Swiss press : (« Gazette de Lausanne » and « Journal de Genève ». 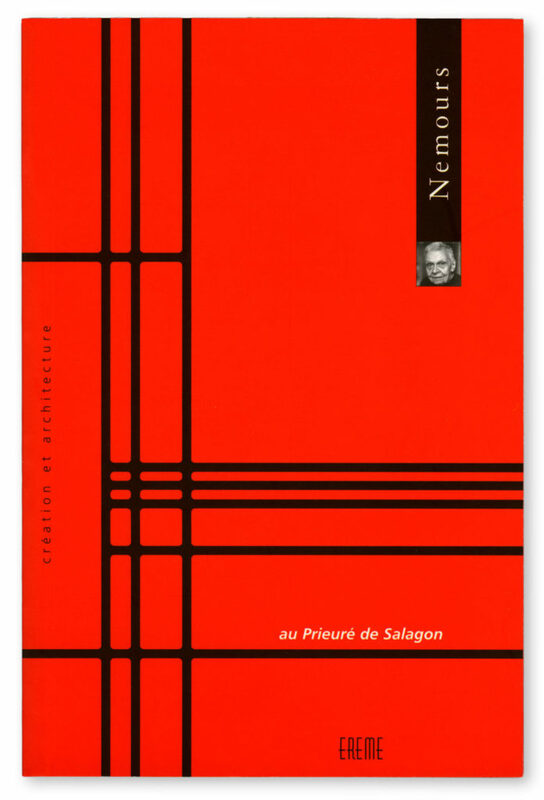 His work attracted attention very early on: Gaëtan Picon (see « Le Monde » of 14 September 1967) singled him out as one of the « most knowledgeable critics of the day ». He frequented the Paris studios of Jean Dubuffet and Piotr Kowalski, and became friends with the writer Witold Gombrowicz. 1970-1971 : Taught art history courses at the University of New York (City College), the Université de Montreal,Canada (guest professor in modern art and theory of art history), and McGill University, Montreal. Acquired French nationality in 1970. 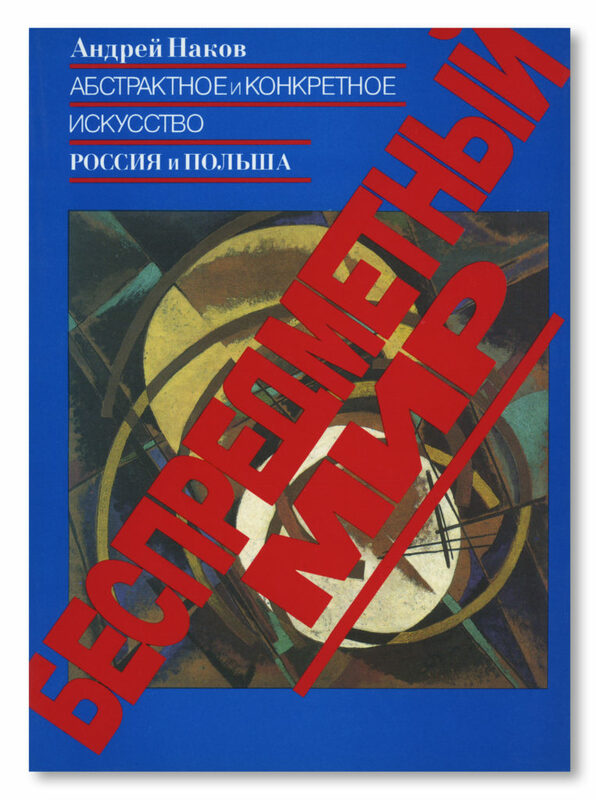 After his return to France in 1971, he engaged principally in research on Russian non-objective art, Cubo-futurism, Dada and Constructivism, where his work as a precursor in these areas quickly gained him an authoritative reputation. 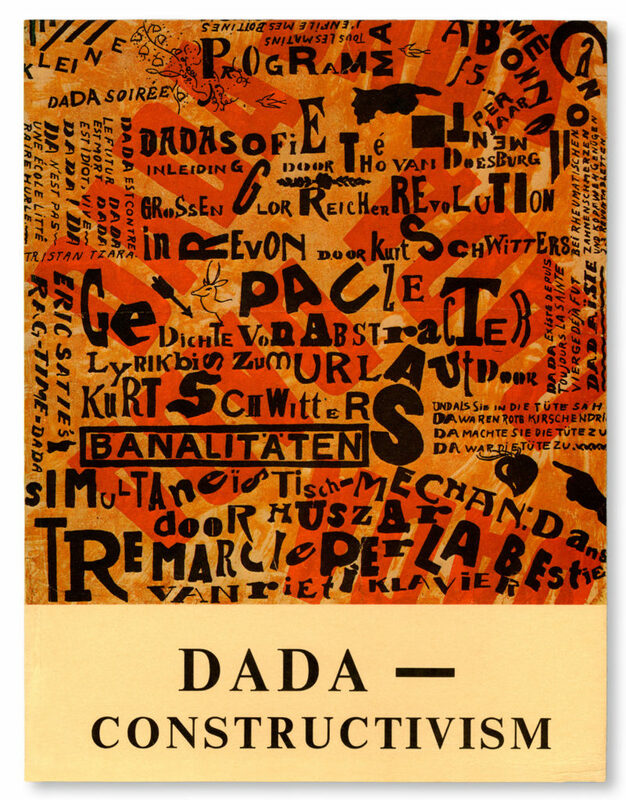 This gave rise to a number of monographic publications and exhibition catalogues, as well as works on Western modern art: abstract art (Otto Freundlich, Mondrian, Léger), Dada (Baader, Schwitters), Constructivism (Moholy-Nagy), Polish Constructivism, Surrealism (monograph on the painter Georges Papazoff, Bruxelles 1973), and contemporary art (Aurélie Nemours, Jean Legros: exhibition catalogues of the Musée de Pontoise and Musée de Mulhouse, France). 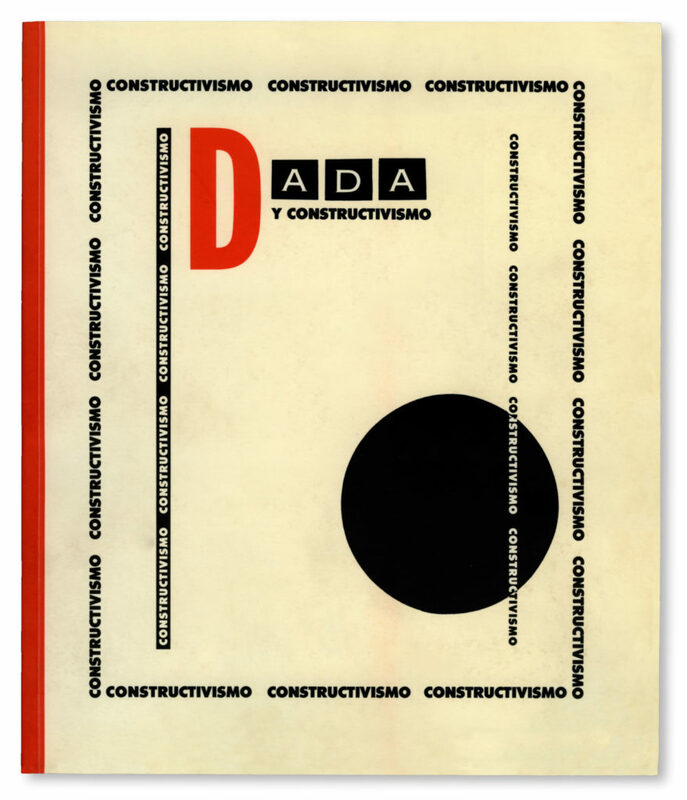 In the nineteen seventies and eighties, he guest-curated a number of museum exhibitions on Dada and Constructivism (Canada, the Federal Republic of Germany, the United Kingdom, Canada, Japan, Spain). On various occasions he taught courses or seminars at different universities : Paris (agrégation classes in 1977), the Courtauld Institute (London University), Poznan University (Poland), Belgrade, Zagreb, Warsaw and Lodz , as well as Besançon and Bordeaux (France) and held many other lectures in Germany. 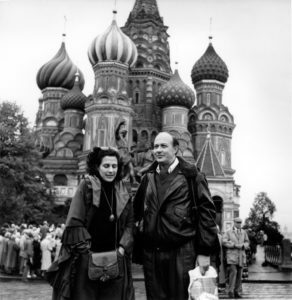 Having already published widely and being in charge of Alexandra Exter’s archives and those of her inheritor, Simon Lissim, Andrei Nakov was invited in 1987 by the Bakhrushin State Theatre Museum in Moscow to participate in the organization of the first posthumous retrospective of Alexandra Exter’s works in Russia (then still the Soviet Union). 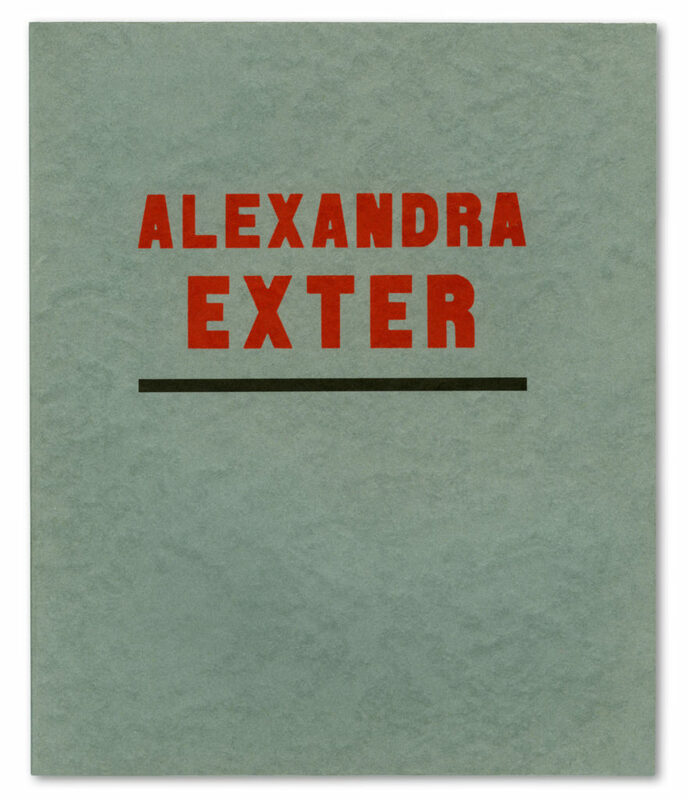 With the changes accompanying Perestroika came an increased awareness of Exter in her own country. 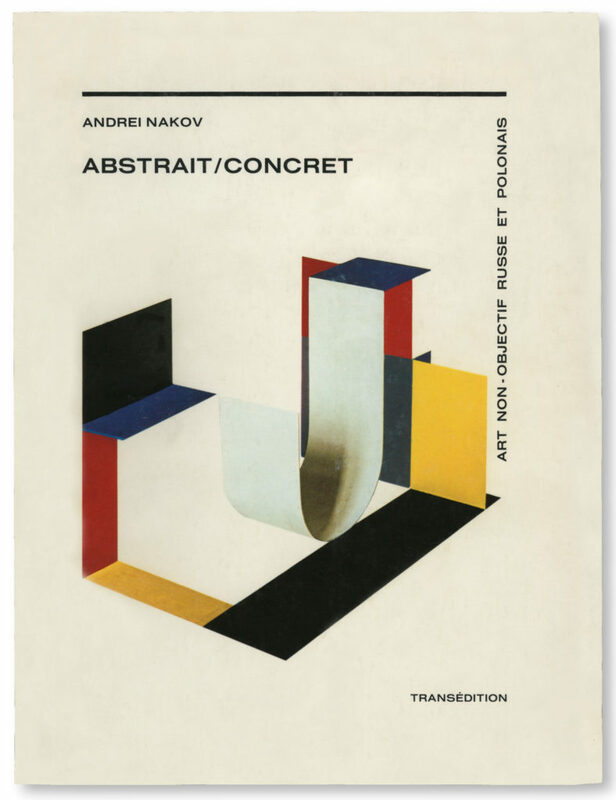 This new attention to Exter’s creation led Andrei Nakov to initiate in 2000 the ‘Association Alexandra Exter’ in Paris, of which he remains president to this day. 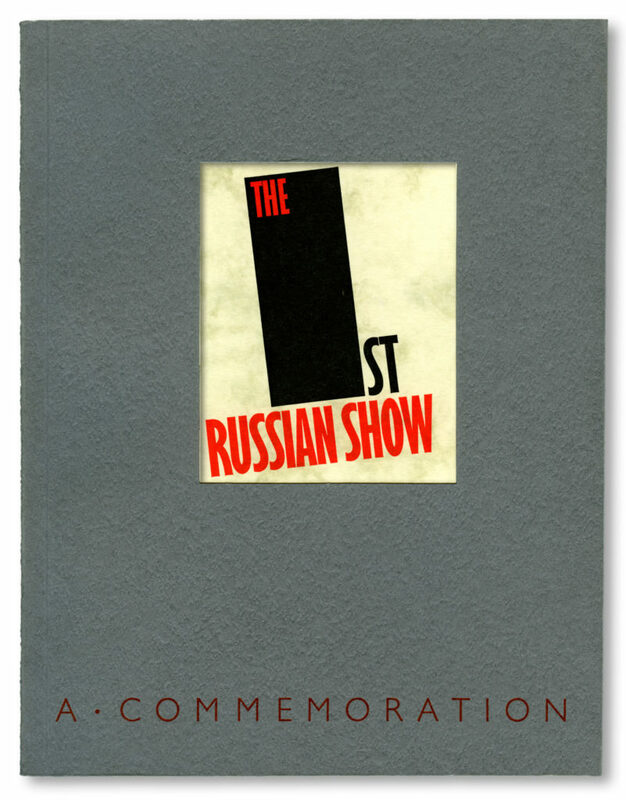 Andrei Nakov’s Russian journey for the opening of the 1987 exhibition would mark his first official visit to the USSR. 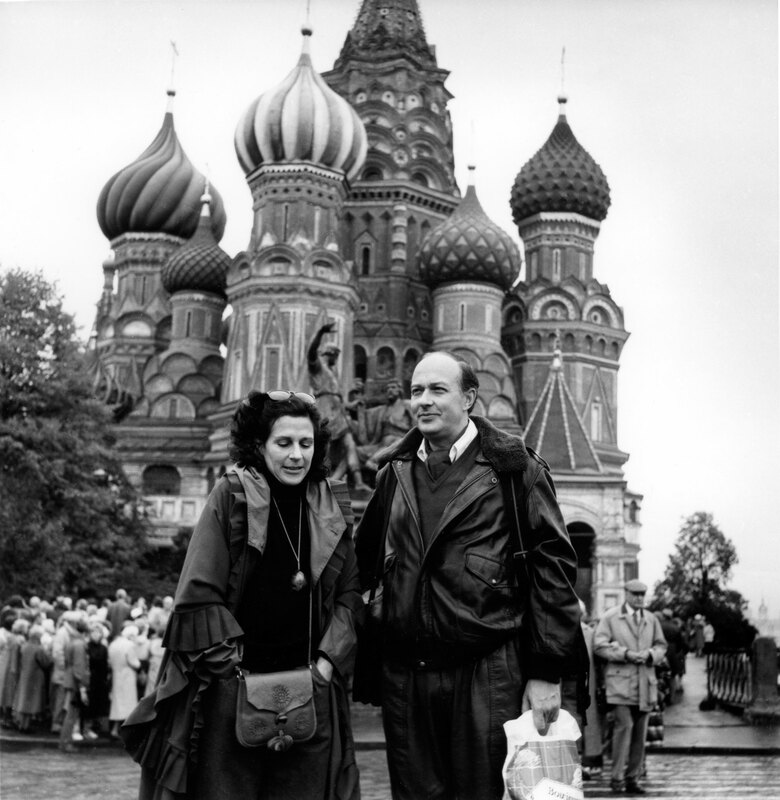 Organized by the cultural Foundation “Nashe Nasledie” (Our Heritage), the trip finally gave him access to Russian archives in Moscow and Leningrad (St. Petersburg); a new situation was created for his research and in particular for that dedicated to the works of Kazimir Malewicz. Thus, he had the possibility to study the ensemble of paintings kept at this time at the Russian Museum’s storage in Leningrad, works which after the death of Malewicz (1935) remained inaccessible to researchers, not to mention to the public. During the winter of 1988-1989 he took part in a monthly radio panel of art critics (France-Culture). 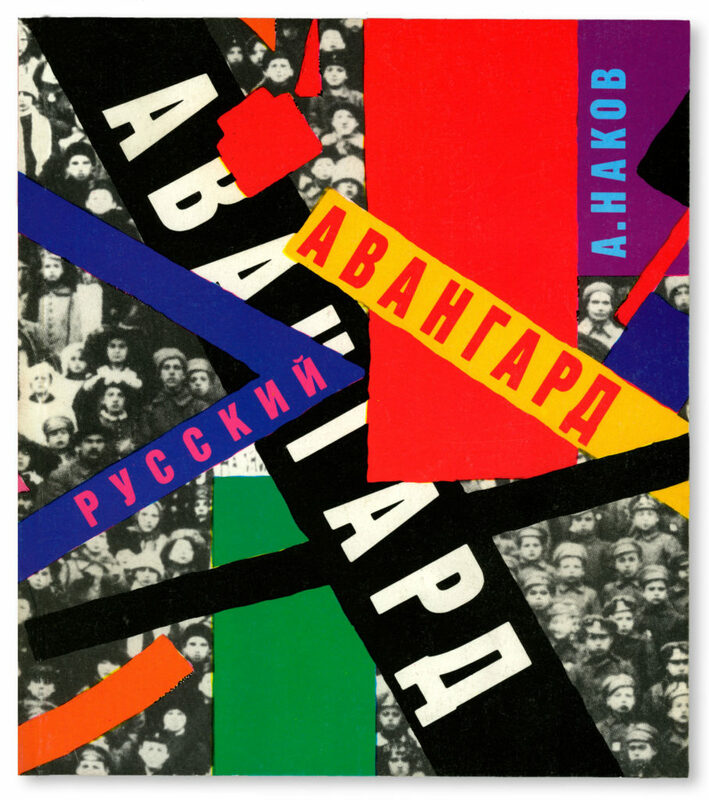 For many years after the mid-sixties, he did literary work for the éditions Champ Libre, Paris, which was a partisan, or even anarchist-oriented publishing house specialising in Russian and German areas and in the theory of art history. 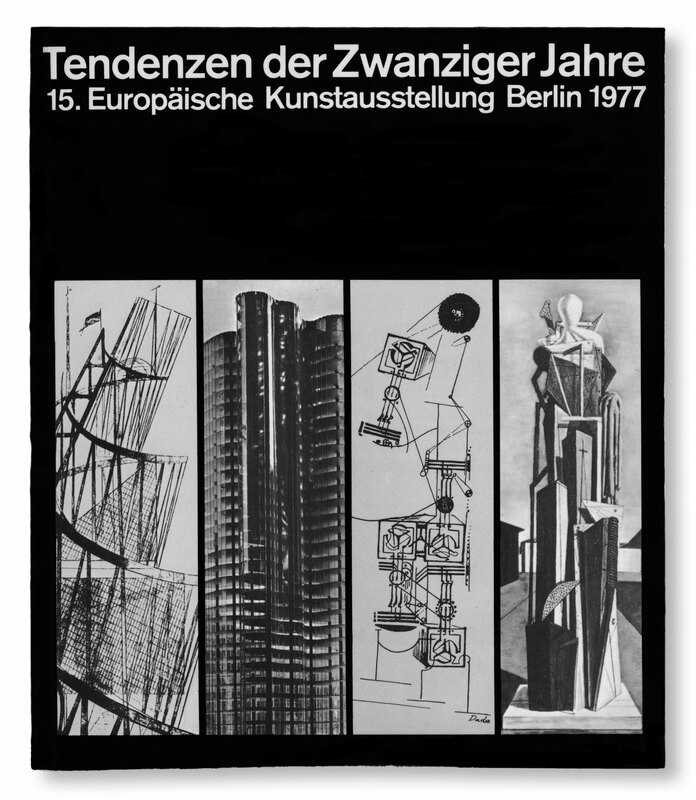 In 1977, A. Nakov was one of the curators of the XVth Council of Europe exhibition Tendenzen der Zwanziger Jahre , held in the Nationalgalerie and at the Akademie der Künste (West Berlin). This exhibition is still considered today as the most important museum event ever devoted to the subject. 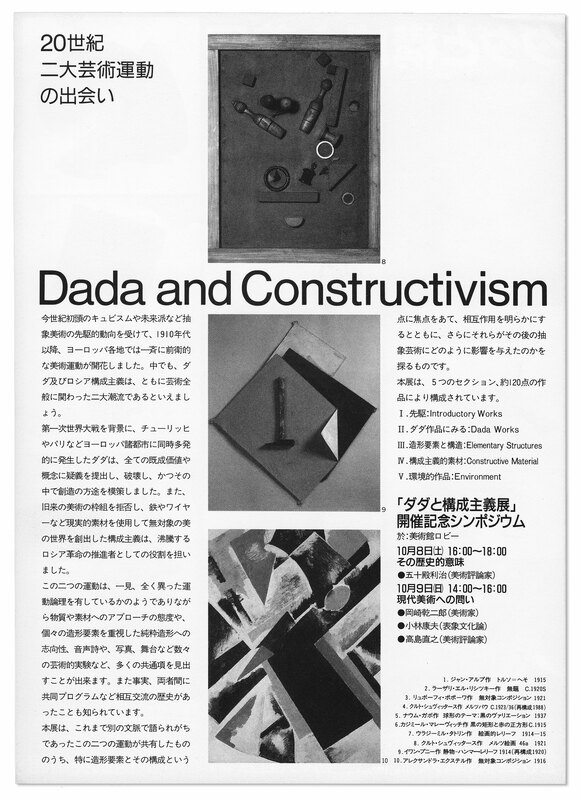 In 1978 he devised, made the selections and wrote the catalogue for the exhibition Dada and Constructivism (Seibu Museum, Tokyo and Amagasaki, and Kamakura Museum of Modern Art, Kamakura, Japan). An expanded version of the exhibition was shown in 1989 by the Centro Reina Sofía, Madrid. 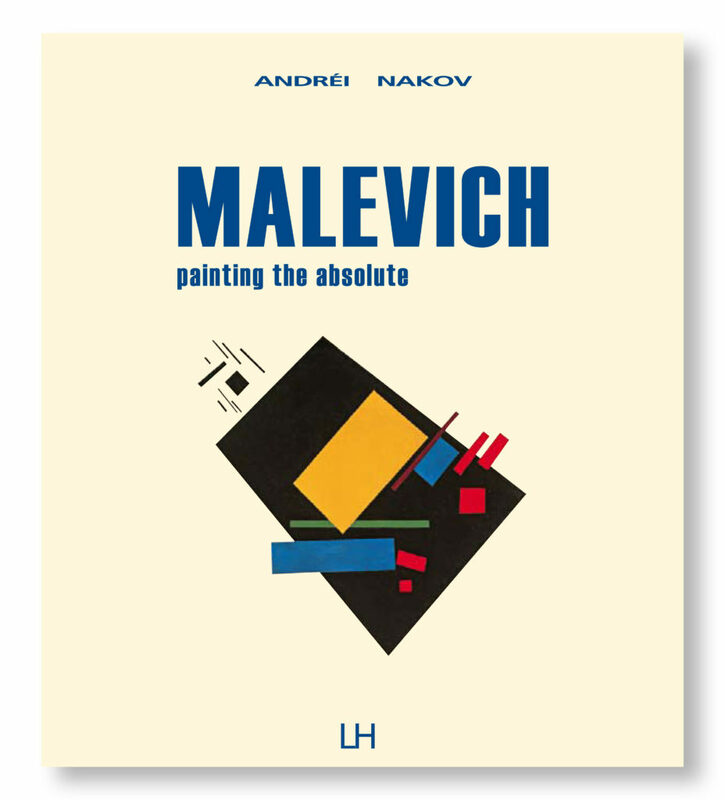 Andrei Nakov’s texts have appeared in numerous museum catalogues in Germany (Cologne 1976, Dusseldorf 1987, Kassel 1991, Karlsruhe 1991, Berlin 1994, Donaueschingen 1998, Cologne 1995 and 1999), in France (Paris 1977, Marseille 1990, Pontoise, Mulhouse and Saint-étienne 1994, Arras 1997), in the United Kingdom (London, Edinburgh, Sheffield) and in Spain (Madrid 1989 and Valencia 1990, 1994). 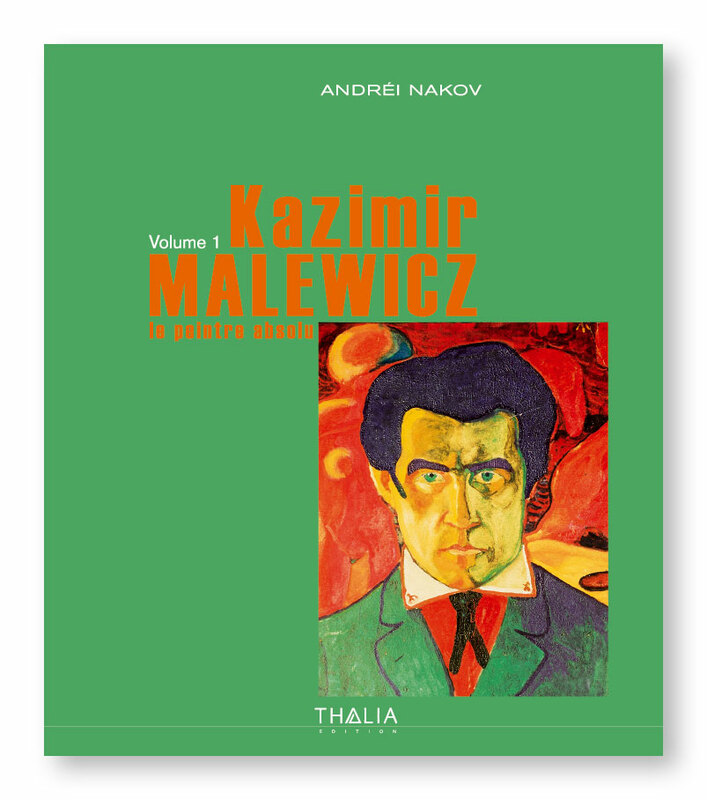 For the last thirty years, the work of Kazimir Malewicz has been the main subject of his investigation. He has written an exhaustive monograph on this artist, together with the « Catalogue raisonné » of his production in the plastic arts. The four-volume Kazimir Malewicz le peintre absolu was published in 2007 by Thalia édition, Paris. 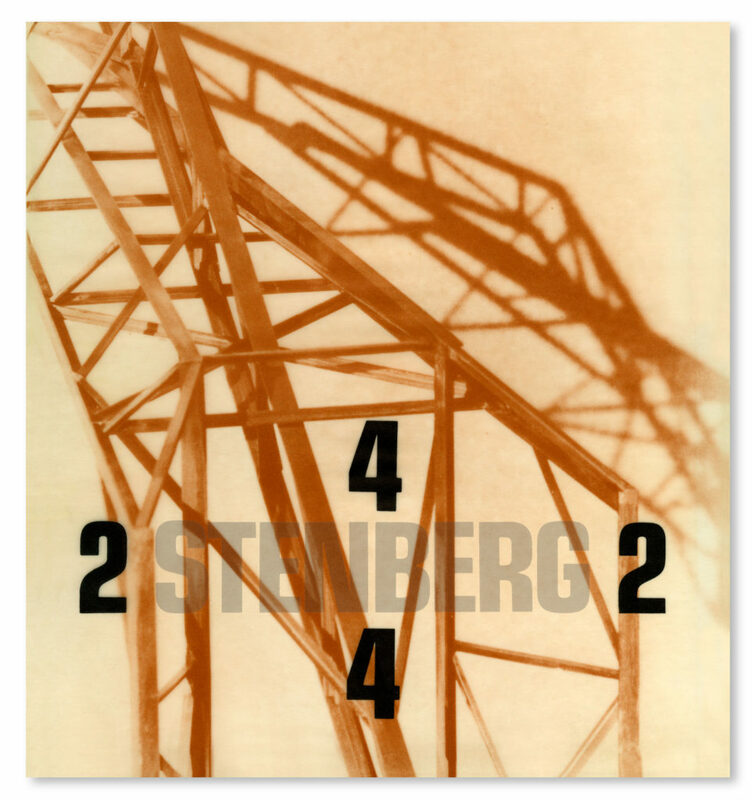 Part of the documentation of this work, comprising the catalogue raisonné of the artist’s plastic production, was published in 2002 by éditions Adam Biro, Paris, under the title Kazimir Malewicz, Catalogue raisonné. 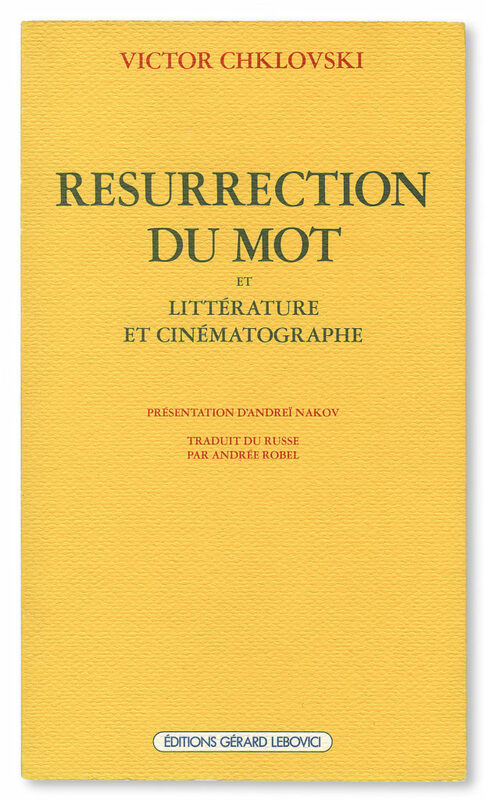 In the fourth volume of the 2007 monograph the Catalogue raisonné was revised and completed by an addendum, and especially by the bibliography, an indispensable tool for consulting this work. 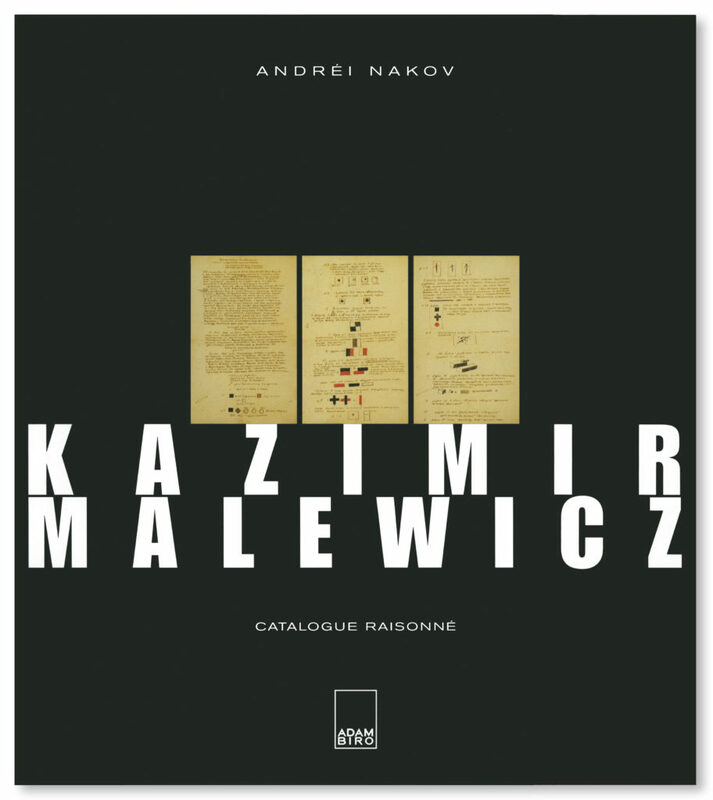 Composé de quatre volumes, Kazimir Malewicz le peintre absolu est publié en 2007 chez Thalia édition, Paris. 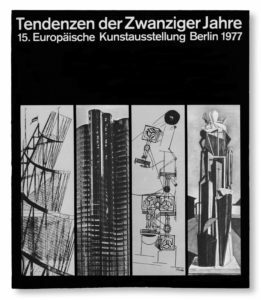 Une partie de la documentation de cet ouvrage comprenant le catalogue raisonné de la production plastique de l’artiste est parue en 2002 aux éditions Adam Biro, Paris sous le titre Kazimir Malewicz, Catalogue raisonné. Dans le quatrième volume de la monographie publiée en 2007 le catalogue raisonné a été corrigé et complété par un addendum et surtout par la bibliographie, outil indispensable pour la consultation du Catalogue raisonné. 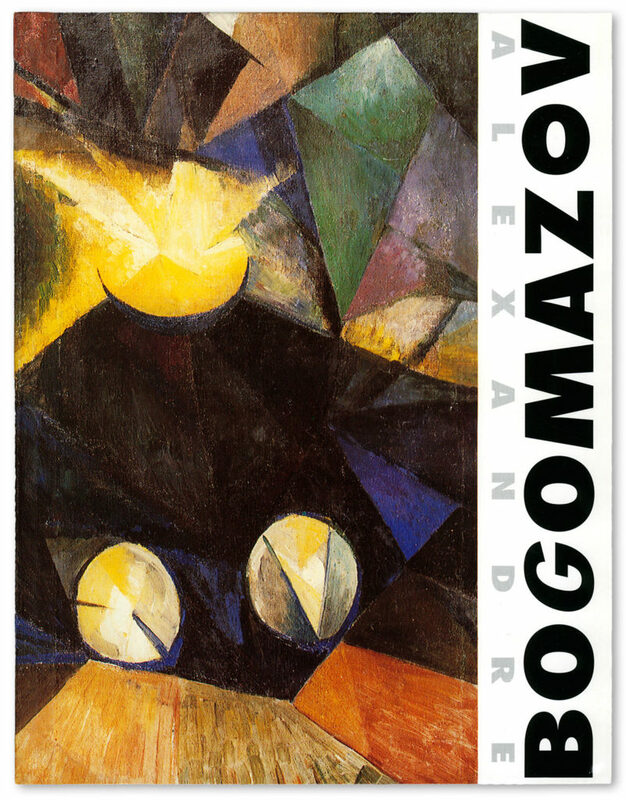 The acquisition by the Stockholm Moderna Museet of an important Suprematist painting by Malewicz, dated 1915, gave rise to a monograph devoted to this single work. 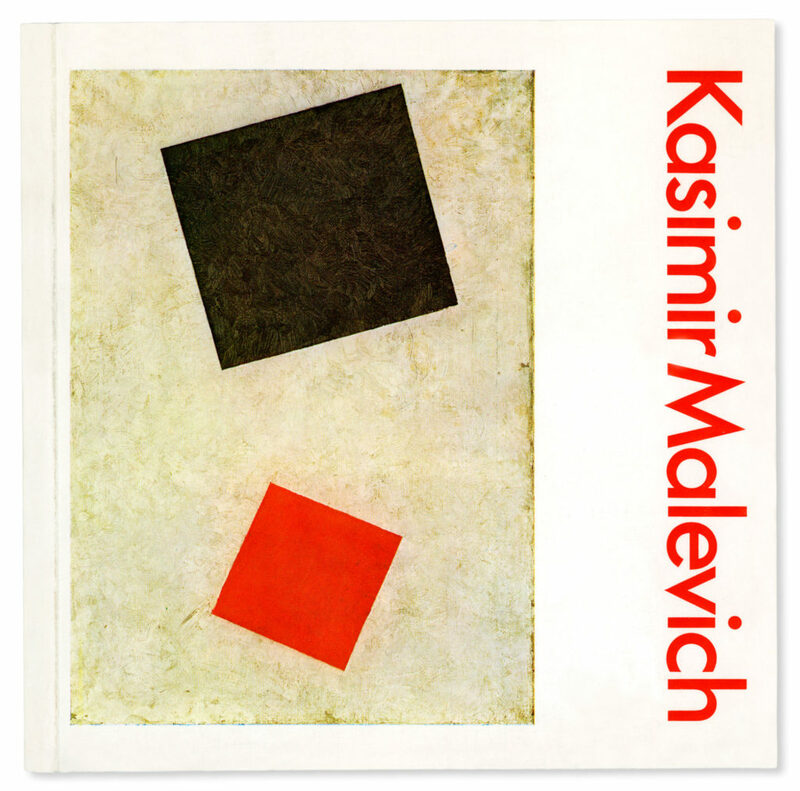 Andrei Nakov’s book entitled Kazimir Malevich, Black and White Suprematism (1915), produced by the Moderna Museet, is currently being published by Steidl, Göttingen; two separate editions are to appear in 2007, one in Swedish and the other in English. His work on this artist’s production did not come to an end with the publication of the monograph, whose text was completed in 2002. In 2005 the Frankfurt Schopenhauergesellshaft published the volume Schopenhauer und die Künste , which includes the study « Malewitsh mit Blick auf Schopenhauer ». Das Uberschreiten der expressionistischen und symbolistischen « Verkleidung » der « Welt der Dinge ». In Toulouse, 2003, the study « Le vol libre » des hommes et des formes : quelques éléments d’une convergence significative entre Malewicz et Ciolkovski appeared in the exhibition catalogue La conquête de l’air : une aventure dans l’art du XXe siècle, Les Abattoirs, Musée d’Art Moderne, Toulouse, pp. 183-192. 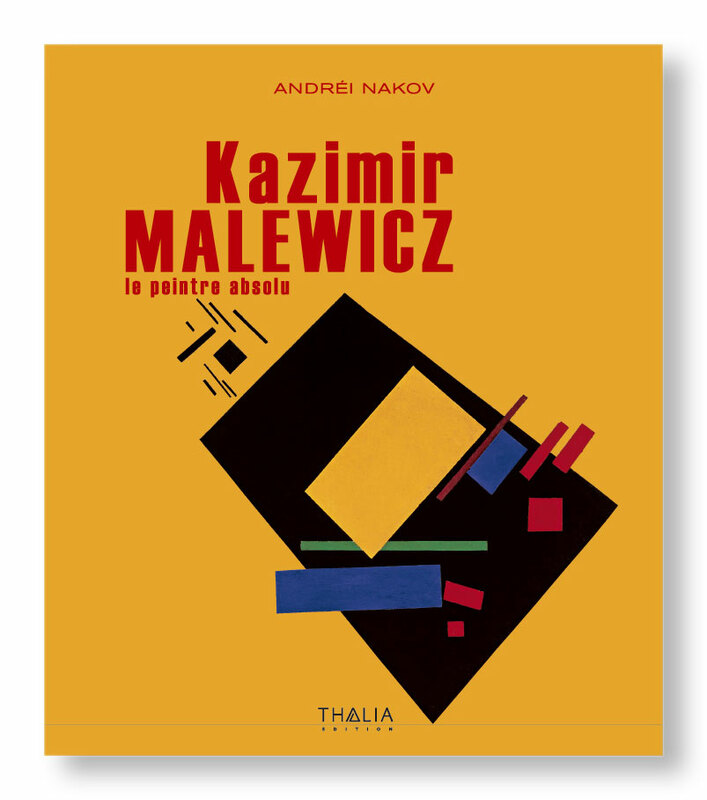 The latter text explores the interferences of Malewiczian thematics with the work of the great Russian scholar Ciolkovski (1857-1935). 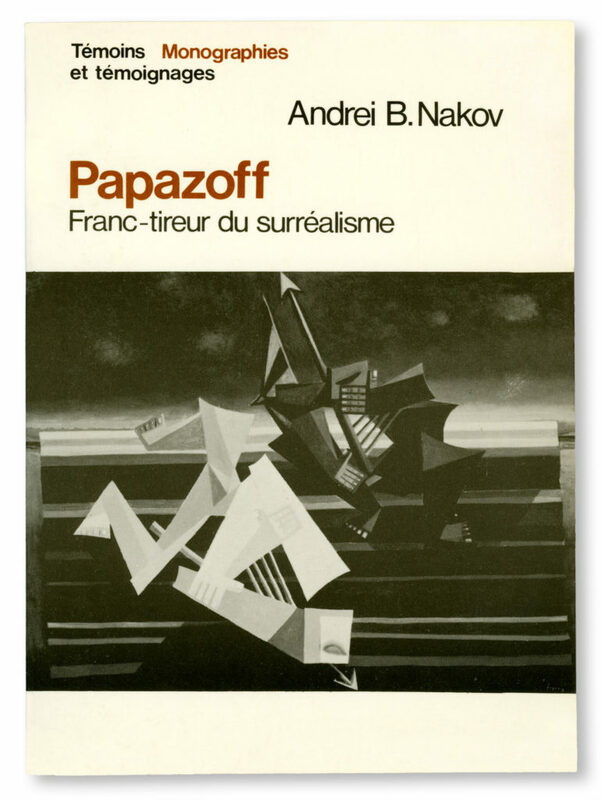 Andrei Nakov’s publications on Russian non-objective art (Malewicz, Exter, Constructivism and Futurism) are regarded as authoritative works, and have been translated into many languages : English, Italian, German, Spanish, Russian, Polish, Serbo-Croat and Japanese. 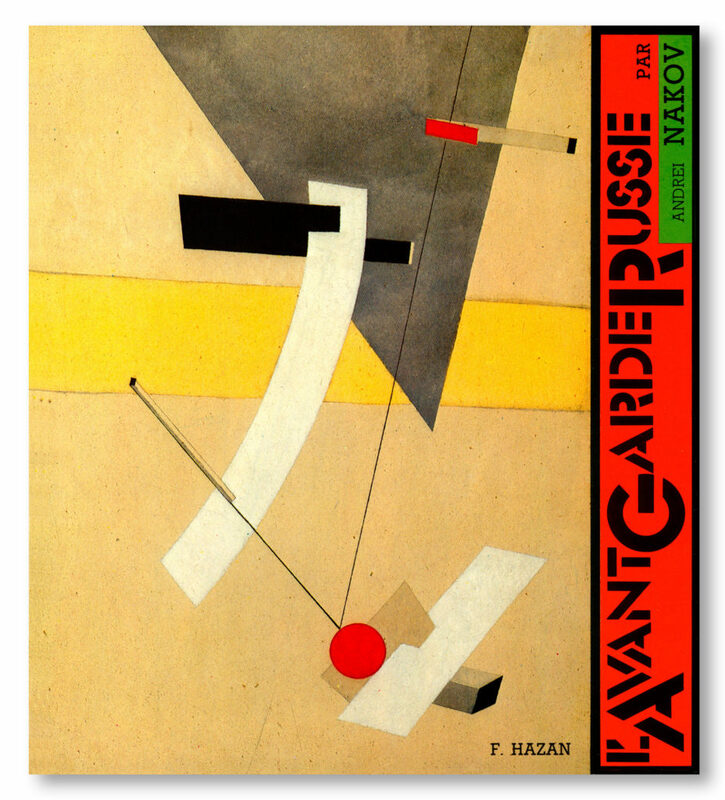 His book L’avant-garde russe (Paris, Hazan, 1984) was the first work on the subject to appear in Russian translation in Moscow (published by « Iskusstvo », 1991). The edition was sold out within a few weeks. 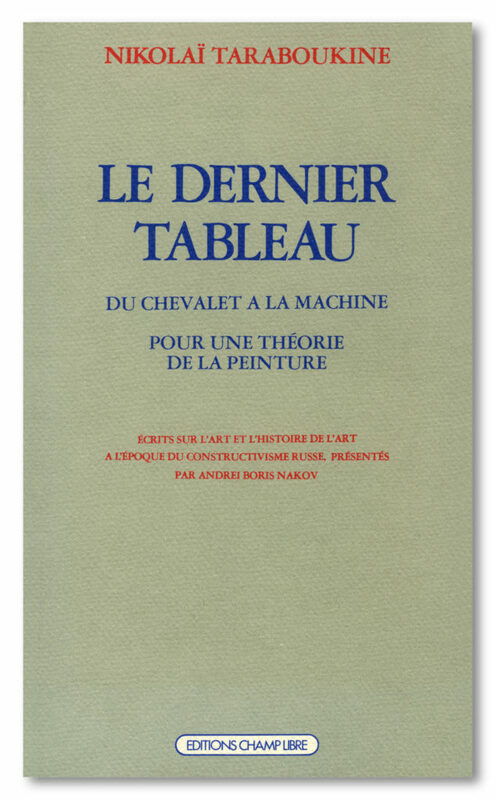 His publications were highly praised in numerous articles in the Anglo-Saxon and French press (see the London « Art Monthly » nº 93, February 1986, in which his work as a whole is described as an indispensable instrument of study). 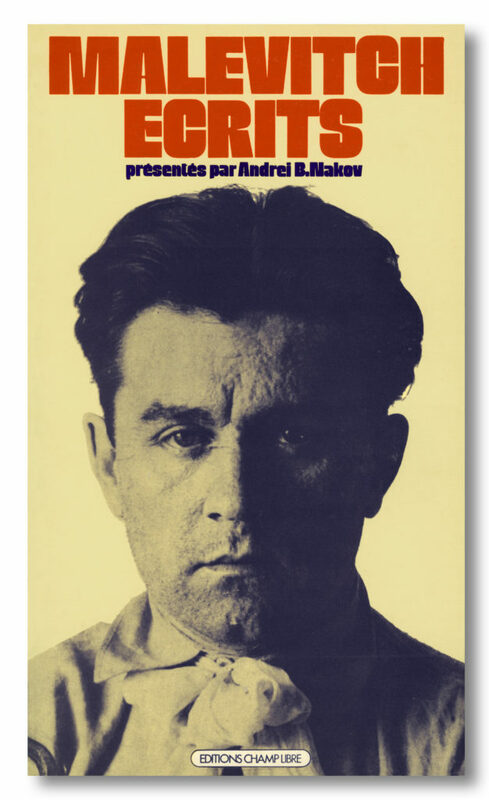 His book L’avant-garde russe was singled out by the French press as «the authoritative work in French by one of the finest connoisseurs in the field« (Le Figaro, July 13th 1984). Already in 1977, the London « Spectator » (August edition) referred to his publications as «models of scholarly and interpretative work«. 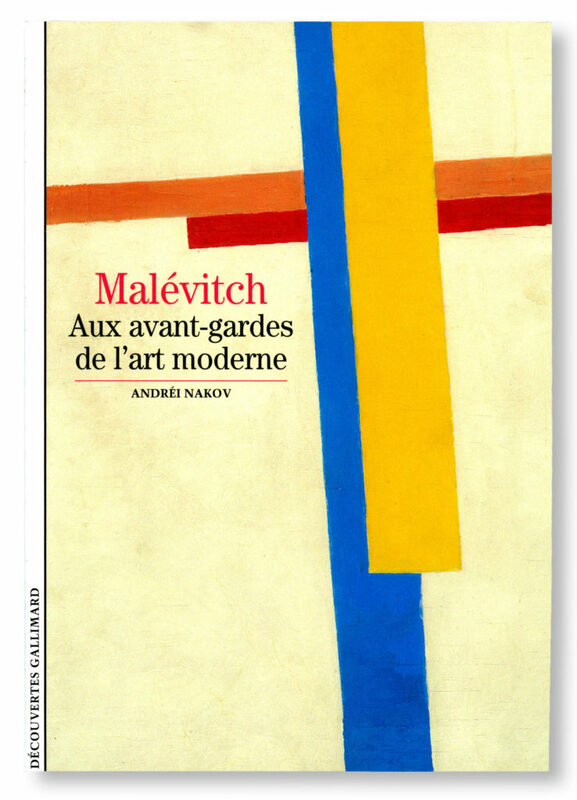 The highly specialised American review, « The Print Collector’s Newsletter » of April 1976, New York, noted that : « no-one interested in the Russian avant-garde from 1910 to 1930 can afford to ignore the publications of Andrei B. Nakov ». 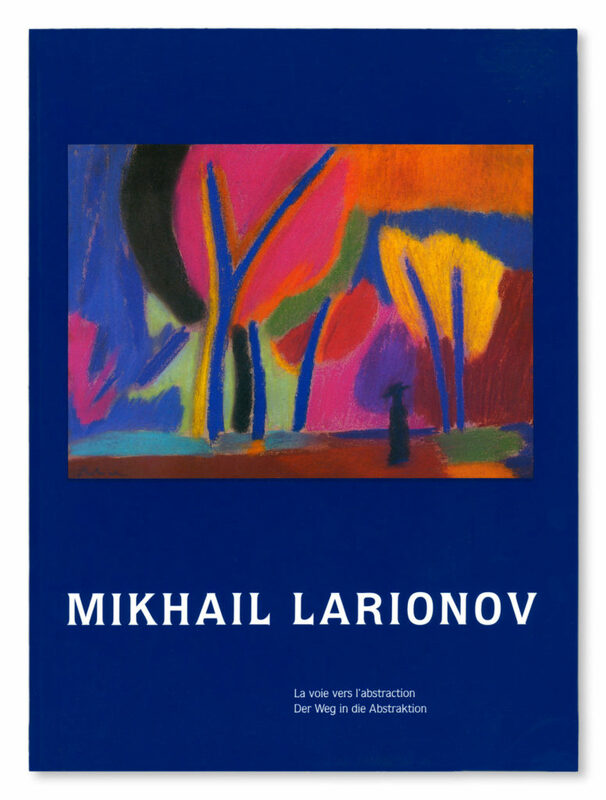 In 1987 the German and Italian presentations of the exhibition « Mikhail Larionov » gave rise to numerous highly laudatory articles underlining the scholarly quality of the catalogue and the selection of the works, while the show of the same exhibition in Geneva generated heated controversy in the Swiss, German and American press. 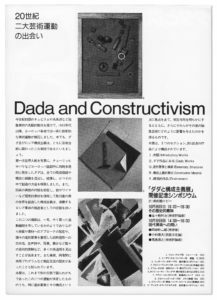 The exhibition « Dada and Constructivism » was unanimously acclaimed in 1988-89 by the Japanese and the Spanish press as one of the salient events of latter years. Member of the Jury of the agrégation in plastic arts in 1976 and 1977, and member of the Polish Academy of Sciences and Arts, London. 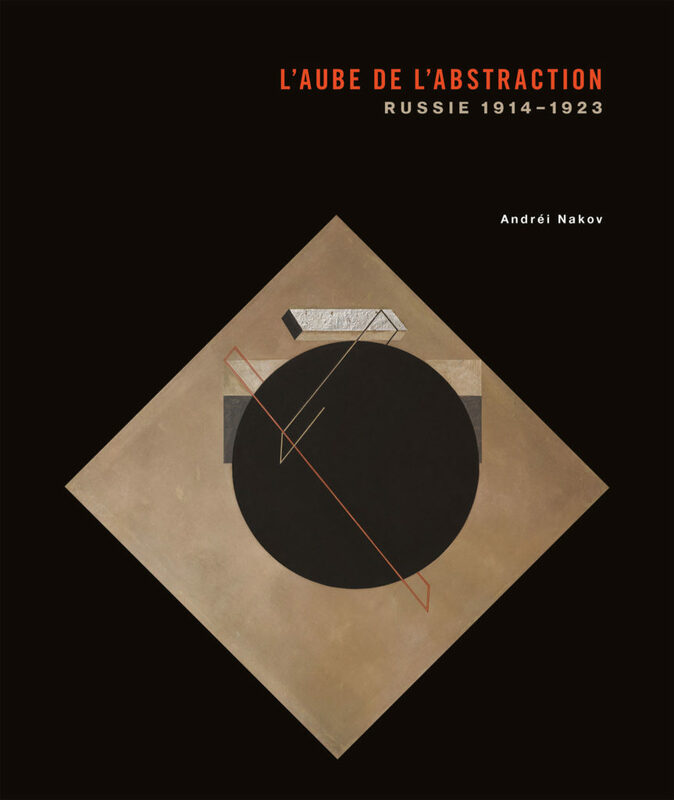 In his capacity as a historian of modern art, Andrei Nakov was invited by philosopher François Julien to join the Maison des Sciences de l’Homme, Paris as an ‘associated member’ of his « Chaire sur l’altérité » (Chair of ‘Alterity’).